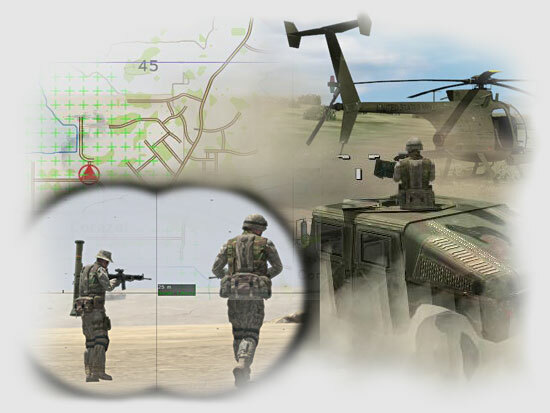 With the release of the U.S. version, SimHQ is proud to announce a mission making contest sponsored by NaturalPoint using the mission editor included in Armed Assault: Combat Operations. 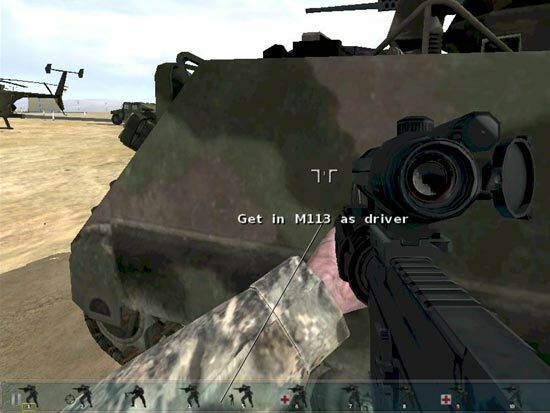 The mission needs to be a multiplayer, squad-based, cooperative mission. 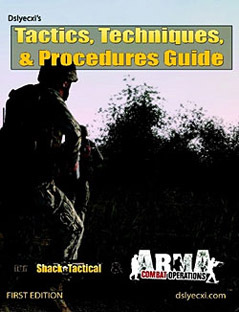 Use the SimHQ tactical brief articles published over the last 6 months for guidance and reference. You can find the links to them here. You can make the mission for just one squad, or make it for up to four squads. Each squad is nine members. You can make it for one or multiple objectives. Members can submit a maximum of three mission. 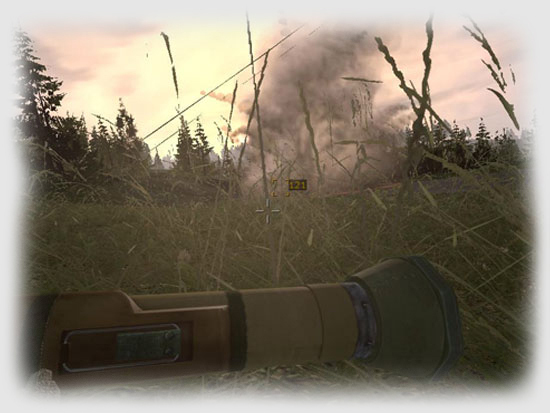 Please have all missions submitted to magnum@simhq.com by 1700 hours eastern time on Sunday, July 1st, 2007. That gives you two whole months to learn, make, and submit your mission to the contest. “Magnum” will review and test the missions for errors and content. After “Magnum’s” review, all eligible missions will be uploaded to the SimHQ Armed Assault Server. Players will have two weeks to play the missions on the SimHQ Armed Assault Server and vote on the best one via a poll in the SimHQ Armed Assault Forum. The playing and voting period will be from Monday, July 6th through Friday, July 20th. In case of a tie (equal number of votes), “Magnum” will pick the winner. The mission builder with the most votes will be declared the winner and be awarded a NaturalPoint TrackIR4:PRO™, TrackClip™PRO, TrackIR™ cap and shirt. Contestants must be registered SimHQ community members in good-standing. SimHQ advertisers, staff, moderators, or their families are not eligible to enter the contest. The contest winner will be notified via email on Saturday, July 21st, 2007. Contestants: Make sure your SimHQ registration has your correct email address! If the prize is not claimed by the deadline of Saturday, July 28th, 2007, it will be retained by SimHQ for a future contest and / or giveaway. Any questions or comments please post in the Armed Assault Forum, or contact “Magnum” via e-mail or by private message. 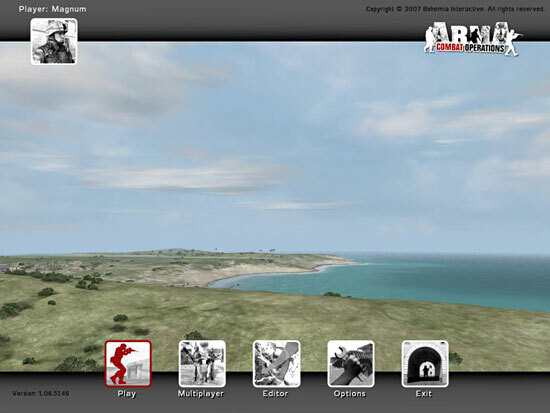 Check out our Land Combat Library! A percentage of the sales helps to keep the SimHQ doors open.